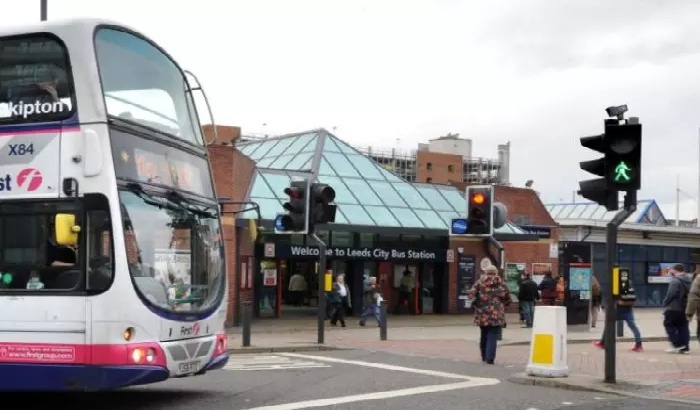 Bus workers in Yorkshire are to be balloted for strike action amidst claims of a “bullying culture”. Unite the union said its members working for First Group will be balloted unless there is a "dramatic U-turn" in industrial relations. The union is demanding the reinstatement of two of its senior reps it said were sacked after "trumped-up" allegations.